With Suzanne Collins much anticipated release of her third and final installment in the Hunger Games trilogy, set to release this coming Tuesday, 8.24, it's not a shock to see she's holding on to the #1 and #2 spots on the New York Times Best Seller List. Not since the masses have flooded books stores to buy one of the Twilight Saga novels - or any one in the fabulous Harry Potter series - have book stores ramped up for a midnight release. But it's really no surprise. Anyone who's read the first two books - THE HUNGER GAMES and CATCHING FIRE - already understands the frenzy surrounding this series. Collins has produced a story line that not only strikes a chord with the Young Adult market - but has managed to enthrall readers of all ages. 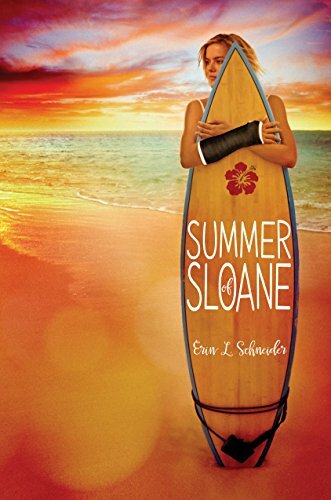 Not to mention, her ability to continually harvest a fabulous tale that just gets better with every page turned. I am much anticipating the release of the final book in this series - and will no doubt, be amongst the millions of readers of all ages, reading it into the wee hours of the next morning! 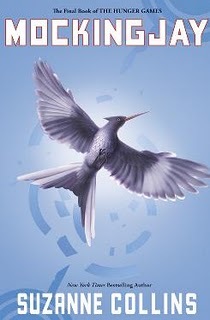 Happy reading to everyone - and as of right now - only 4 days, 13 hours, and 21 minutes, until MOCKINGJAY is released!